Due to difficulties in the supply of vaccines NICC temporarily will not work. We apologize for the inconvenience! 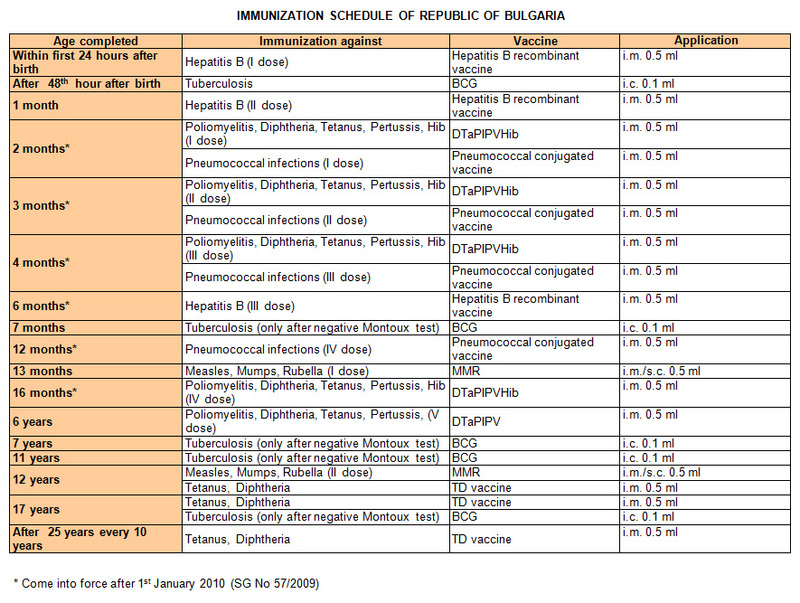 Recommended immunizations are also conducted in the immunization office of 20, Vranja Str.